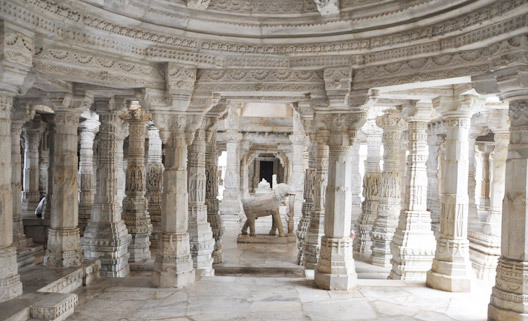 The magnificent Jain temple in Ranakpur is dedicated to Adinath, the founder of the Jain religion. 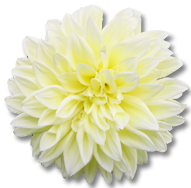 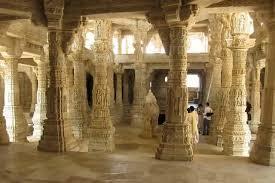 Legend has it that a local businessman had a divine vision and decided to initiate the construction of the temple. 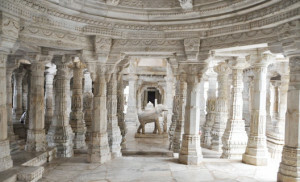 The Ranakpur Jain Temple is famous for a number of reasons – the #construction lasted for about fifty years, it is covered with unbelievably delicate #carvings and striking geometric patterns and this #temple is said to have cost about 10 million Rupees. 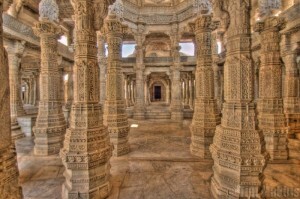 Moreover, architectural symmetry and balance are striking, while the infinite number of pillars still amazes each and every visitor. 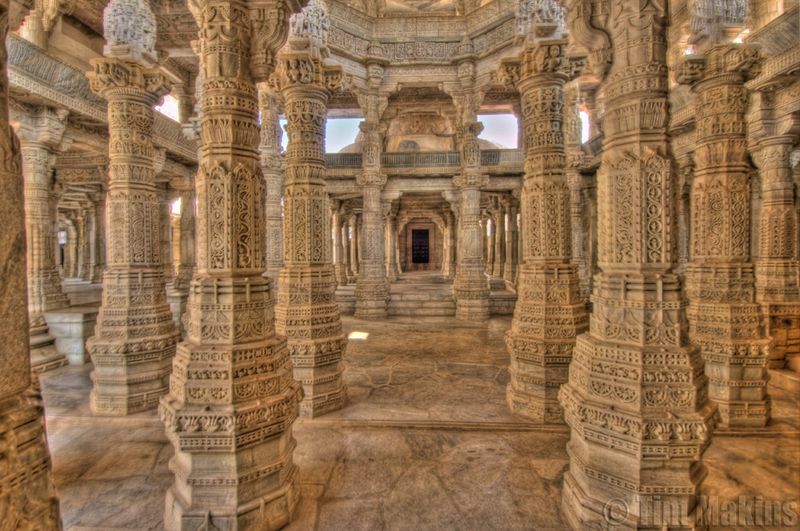 Actually, this amazing temple is believed to have 1,444 pillars, no two of which are the same.